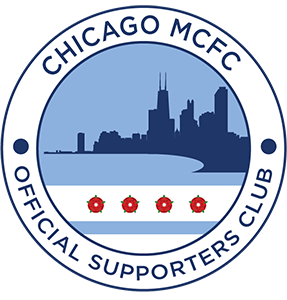 Chicago MCFC is an official branch of the Manchester City Supporters Club and, as such, our members can request tickets to home and away matches – perfect if you’ll be visiting England! Seasonal membership is only $20 and half of this goes to supporting our chosen charity for the season. We will be posting more information about our charity work once the season is underway. Looking forward to a great season! CTWD!! Our local headquarters to watch Home & Away matches is A.J. Hudson's Public House located at N. Ashland and W. Grace in Chicago's North Center neighborhood. 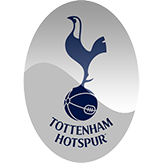 To register as a branch member for the 2017/18 season please click here to access the registration form. We will email you with a PayPal link to pay after you have registered. 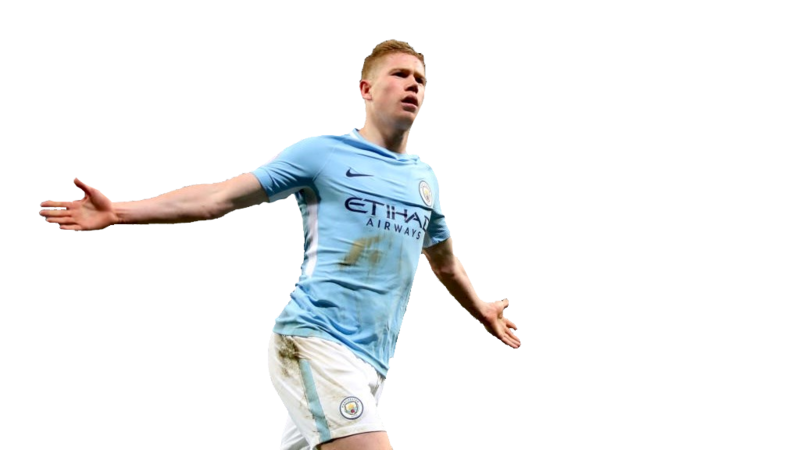 City have won the League! For the third time in seven years, the Cityzens are the Champions of England. It's a homecoming match. 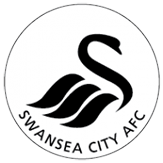 Expect the Guard of Honour against Swansea AFC at home. RT @jtmccune: David De Gea is still utter garbage. Plz RT to raise awareness. 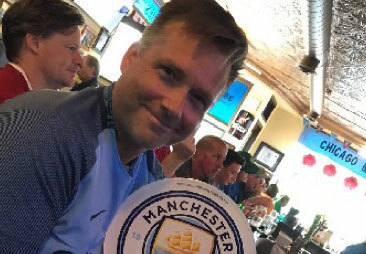 RT @ChicagoMCFC: We go again, #ForTheThrone! 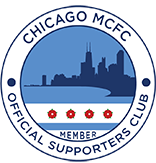 Chicago Cityzens and visitors. Football is better with friends. 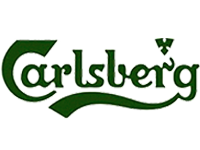 City gained their first honors by winning the Second Division in 1899 and with it came a promotion to the highest level in English football, the First Division. 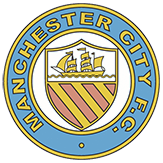 In the 1930s, Manchester City reached two consecutive FA Cup finals, losing to Everton in 1933, before claiming the Cup by beating Portsmouth in 1934. 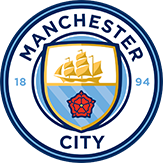 Manchester City wins the match, defeating Liverpool 3–1 in a penalty shoot-out as the match finished 1–1 in extra time. Since moving to Chicago, I've been called 'City Joe'. I kinda like it. 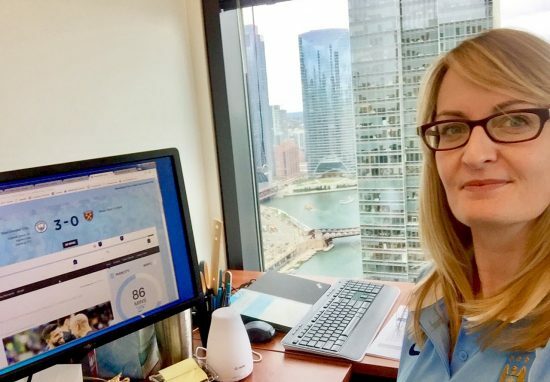 When I moved to Chicago, it wasn’t long before I found a home with folks who love Manchester City as much as I do. 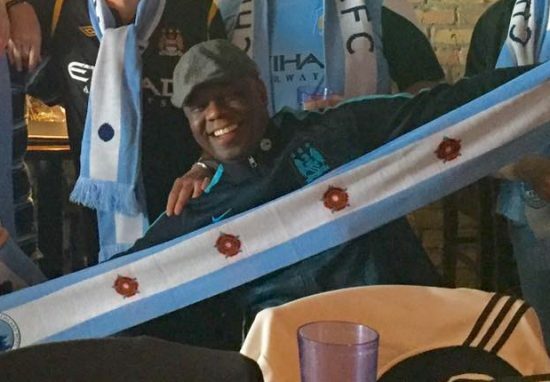 Best of all, my new Chicago City family made my dream to watch a match at the Etihad come true. Heartthrob. Lush. Likes dogs, jogging and long walks on the beach. Kentucky boy born and raised, I moved to the big city in my 20s. 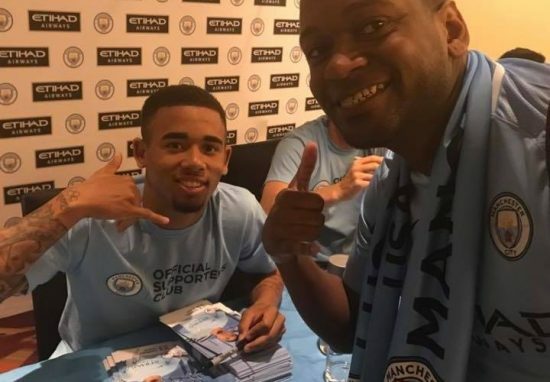 Becoming a City supporter was an easy transition for me. I'm from the bluegrass state, where Blue Moon of Kentucky is the state song and blue is the official color of the Kentucky Wildcats. I've been bleeding blue all my life and no dramatic wardrobe changes were necessary. I will drink all the cider. All of it. 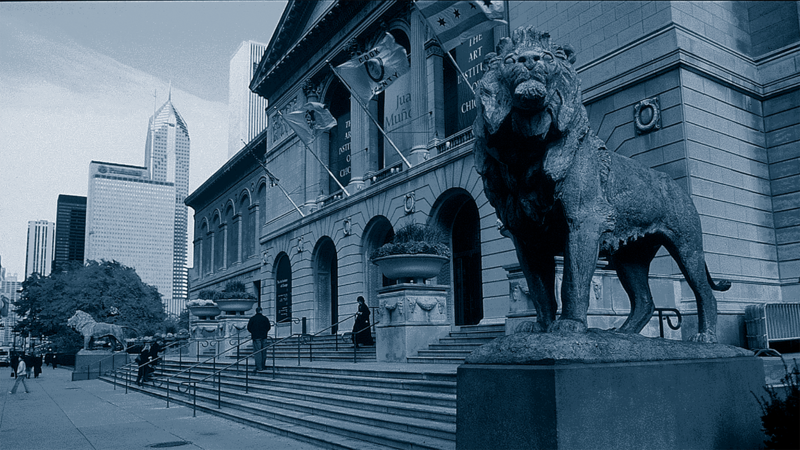 City was this underdog team that hadn’t won anything in years and was overshadowed by another team in the same city. I was like, “They sound like the Chicago Cubs..."